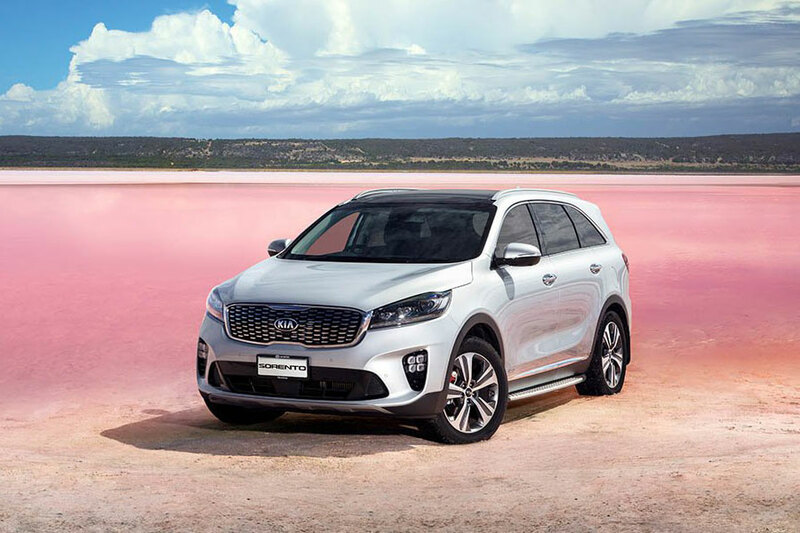 The Kia Sorento has been refreshed for the 2019 model year, perhaps a bit surprising since the all-new design has only been out for a couple of years. However, the biggest news is that all Kia Sorentos are three-row SUVs now. Besides that, what else is new and what’s out? 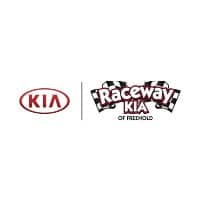 This model year preview will give you the latest news on the 2019 Kia Sorento. This three-row Sorento gains a new eight-speed automatic powertrain option for some engines. Because of those extra two speeds, the Sorento shaves 2 mpg off its fuel economy. Sadly, the turbocharged 2.0-liter four engine is off the menu, but, happily, it’s being replaced with a diesel engine later this year. That’s big news as a diesel engine option is almost unheard of in an SUV of this size or price point. To get one, you normally have to upgrade to a luxury brand or larger class SUV. Just because Kias have a luxury feel doesn’t mean they’re priced that way. The 2019 Kia Sorento starts at just under $27,000. That’s over one grand more than the 2018 model, but new standard equipment includes a third-row seat, and Apple CarPlay and Android Auto–features that would cost you far more with other manufacturers. The Sorento offers buyers five trim levels total, topping out at the SXL for $48,765. The government safety ratings are in, and true to the latest Kia models, the 2019 Sorento passed with flying colors. 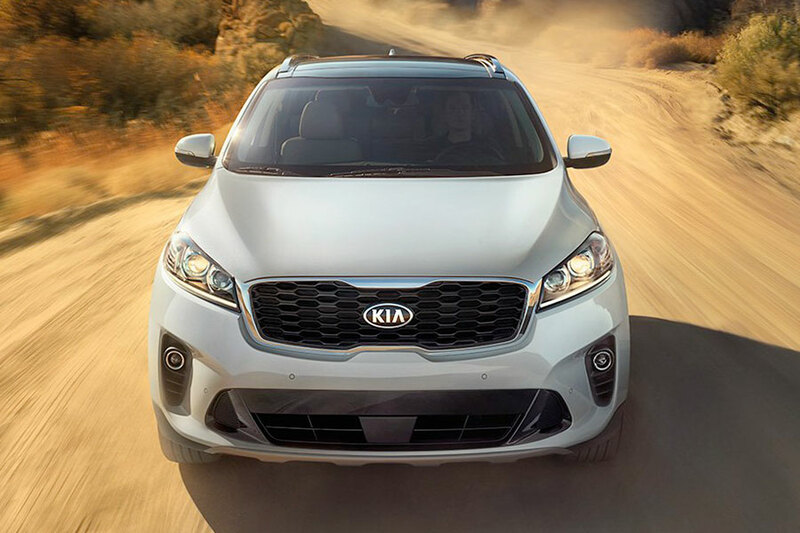 The Sorento received a 5 out of 5 possible stars and the expectation is that it will also fare well on the IIHS testing, given that the 2018 model received Good and Superior scores all down the list. In terms of safety features, blind-spot monitoring and rear cross-traffic alert are standard on all but the base model. Additional features include forward collision warning, automatic emergency braking, pedestrian detection, lane keeping assist, lane departure warning, driver attention alert, adaptive cruise control, and high beam and low beam assists. The 2019 Kia Sorento has an updated look. The foglights have been drawn up and in. The LED running lights look smaller and brighter. The Sorento’s taillights are now arranged differently. These small differences create an overall design that looks more impressive overall, even if the particular differences escape your notice. The Kia Sorento already had a ton of things going for it, so it didn’t need much of an update. The standard seven-seat design and new standard features are the biggest changes for the 2019 model. The rest is icing on the cake.